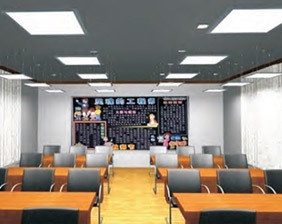 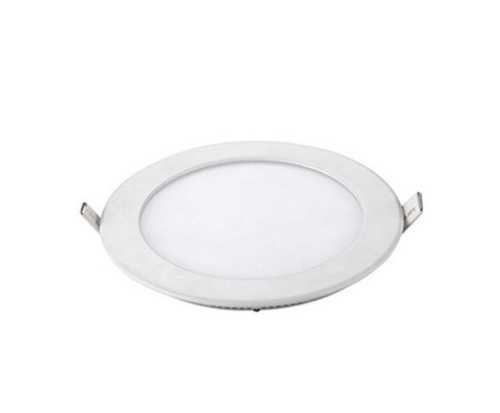 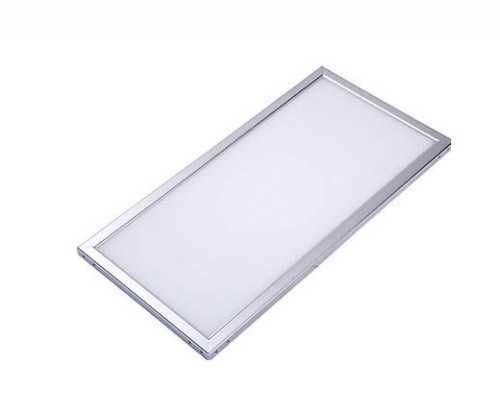 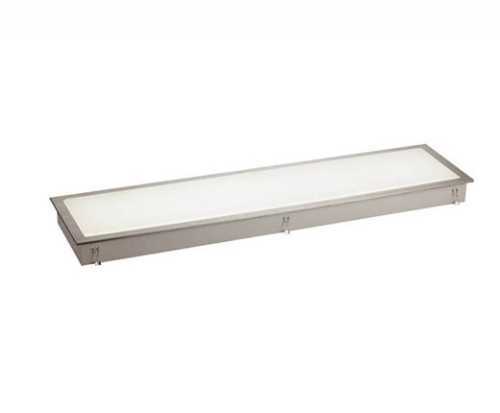 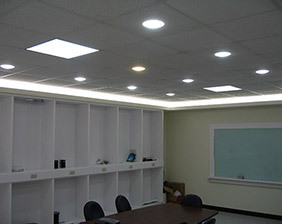 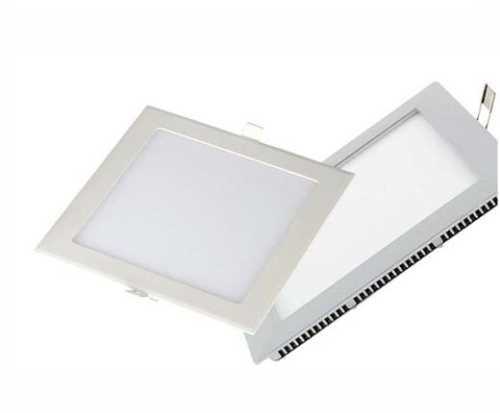 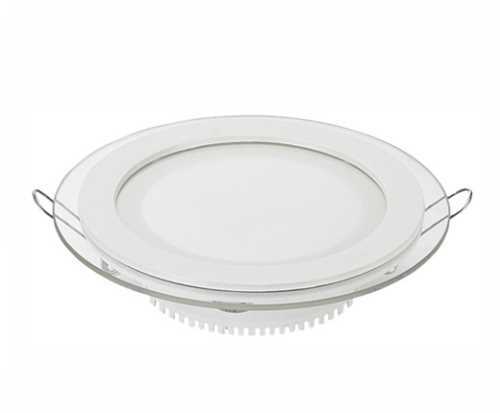 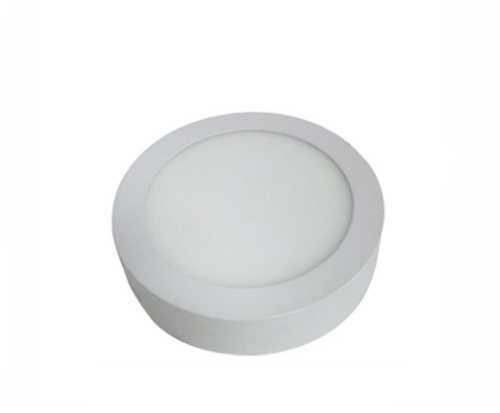 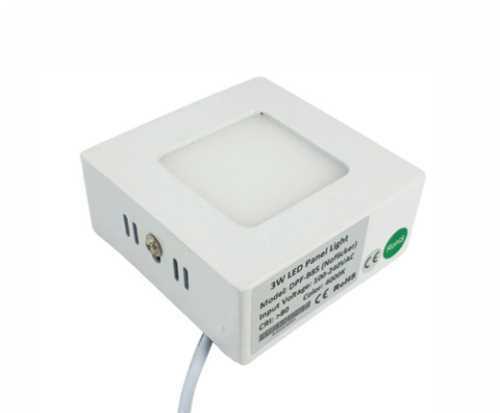 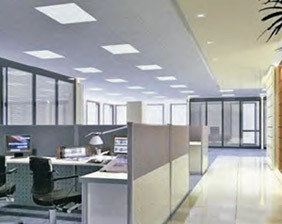 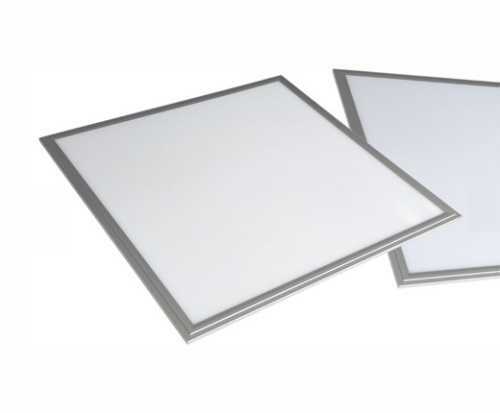 1.AP01 series led panel light is integrated with suspending, recessed, surface mounted functions, especially, only 3mm gap between the panel and the dry ceiling if surface mounted installation . 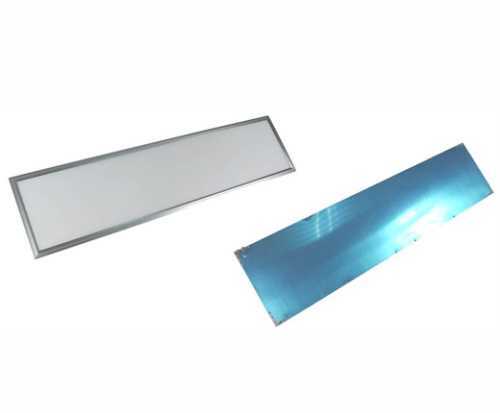 2.For the cover, we use the high quality PMMA (Acrylic) which is high rate of the beam transparent. 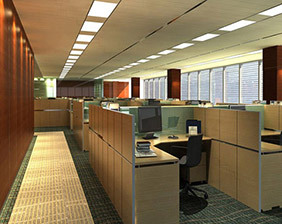 It is about 94% in rate. 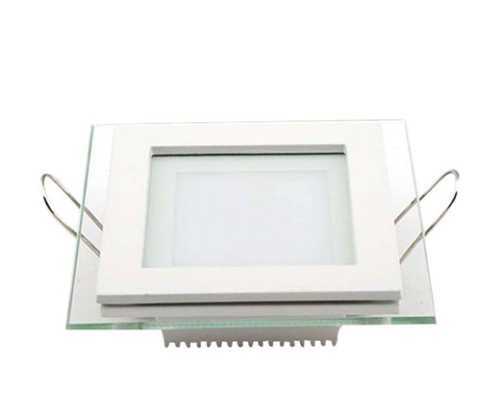 5.TUV,CE, RoHS, CB certificate, Maximum 7 years Limited Warranty.